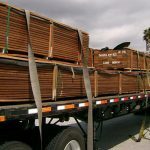 Are You Willing to Invest in a First Rate Ipe Deck? 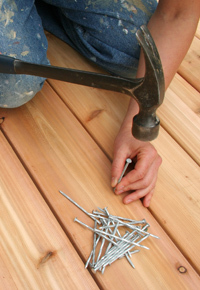 If you’re considering building a new deck, then you’ve probably done your fair share of exploring the list of options for decking materials. 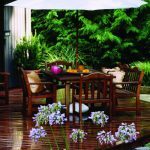 One of the top choices for decks is the tropical hardwood Ipe. 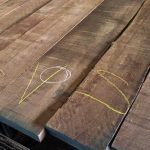 However, because this lumber is somewhat pricier than some other types of wood, it might not be the right choice for everyone. 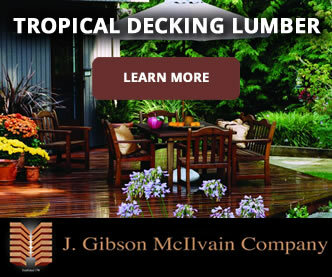 So before we explore some of the benefits of premium tropical hardwood decking, we need to discover whether you’re in the market for the choice Ipe lumber offered by McIlvain Company. What kind of lodging do you tend to book when you go on vacation? a. I always stay at the cheapest place that I can find. b. I’m willing to pay a little extra for excellent service and superior accommodations. c. I tend to overpay for less-than-ideal accommodations because I plan last minute trips during peak times. What choice would you be most likely to make during a kitchen renovation project? 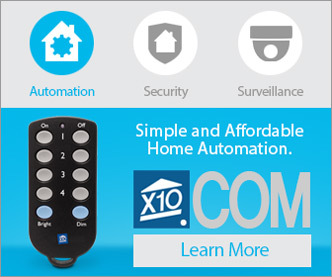 a. I’d research the absolute cheapest materials and contractors that will give me the look I want. 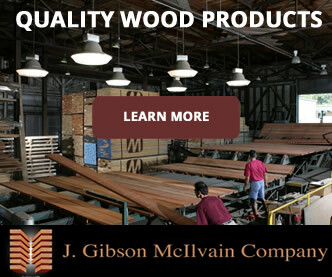 b. I’d be sure to choose high quality, long-lasting materials and would be willing to pay for quality workmanship. c. In the interest of saving time, I’d just go with the first bid I found. Where would you be most likely to shop for a new sofa set? a. Garage sales, thrift stores, and close-out sales are my style. Even if it doesn’t quite match my existing décor, that’s fine with me—a deal’s a deal! b. While I like a good sale as much as anyone, I’d rather pay more for a comfortable sofa that will still look good 5 years from now instead of paying less for something I’d need to replace soon. c. I don’t like shopping around, so I’d probably just go to a local furniture store and choose the first sofa that was reasonably close to what I was looking for. So is Ipe a smart choice? 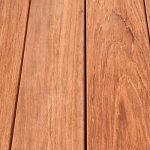 As you might have guessed, the kind of consumer who chose B in 2 or 3 of the questions above is the kind of customer for which McIlvain Company’s tropical hardwood decking is ideal. While you won’t be paying 2-star motel prices when buying Ipe, you won’t be paying 5-star prices for a 2-star product, either. 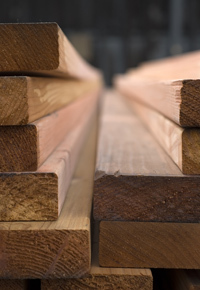 Although we- like all lumber companies- are at the mercy of industry-wide pricing wars to some extent, we also take steps to ensure that we keep our prices as low as possible. 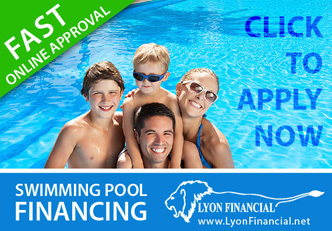 One issue to take into consideration is the growing seasons of various regions. Just as North Americans are gearing up for summertime, Brazil is experiencing a harvest-prohibitive rainy season. Their June and July harvests won’t make it to the US until December. Of course, by spring, the Brazilian mills are running out of Ipe, and the good old supply-and-demand principle kicks in for some pretty intense bidding wars. 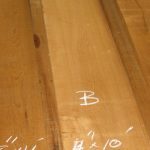 To help keep Ipe prices reasonable all year long, McIlvain tries to purchase a large supply of Ipe during December, when prices are relatively low, to meet projected needs for the rest of the year. Another way we keep costs down is by importing directly from Brazilian mills that we have thoroughly investigated. This method allows us to ensure quality while eliminating the need for multiple middlemen, who would each take their cut, thereby increasing the final price for the customer. By bypassing middlemen, we keep costs low.